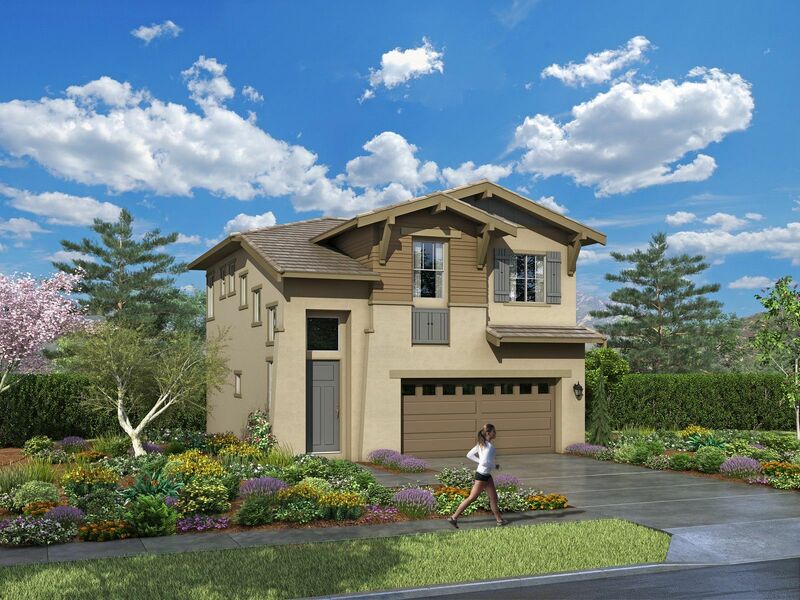 Located within North County’s newest premier community, Altura at Pacific Ridge will be comprised of 72 tasteful two-story single-family detached homes offering floor plans ranging from 1,771 to 2,021 square feet. These remarkable 3 to 4 bedroom homes also include 2.5 bathrooms and a private fenced yard for outdoor living and entertaining. Many of the Altura homes will feature incredible northwest views of the coastal hills and coastline. Pacific Ridge is a gated community perched atop the crest of Rancho del Oro. Discover the serene picturesque views of the surrounding coastal hills and feel the soothing ocean breezes that will welcome you home to Pacific Ridge. Until The Altura Sales Office opens, questions or information can be directed to the Brisas Sales Office.